Could not open input file: composer.phar error in Symfony 2. SOLVED. 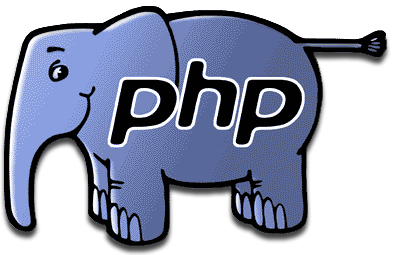 1) Go to your directory where you want to install PHP Composer, for example I want to install PHP Composer in the next directory (this will allow install Laravel Framework, but the same applies for any other purpose). 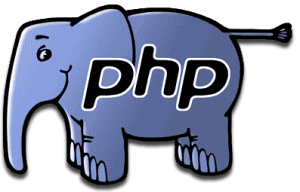 #!/usr/bin/env php Some settings on your machine make Composer unable to work properly. Make sure that you fix the issues listed below and run this script again: The detect_unicode setting must be disabled. Add the following to the end of your `php.ini`: detect_unicode = Off A php.ini file does not exist. You will have to create one. If you can not modify the ini file, you can also run `php -d option=value` to modify ini values on the fly. You can use -d multiple times. See you the next time, my friend!